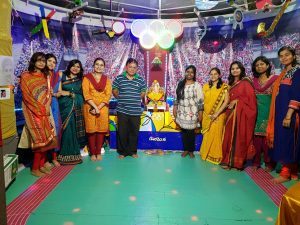 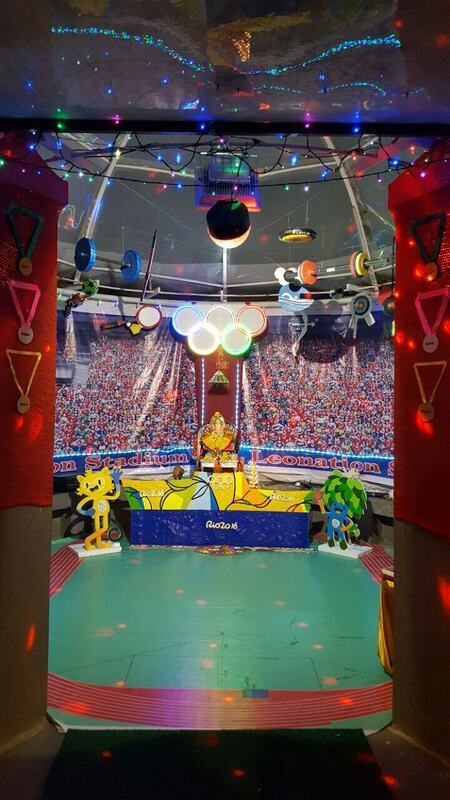 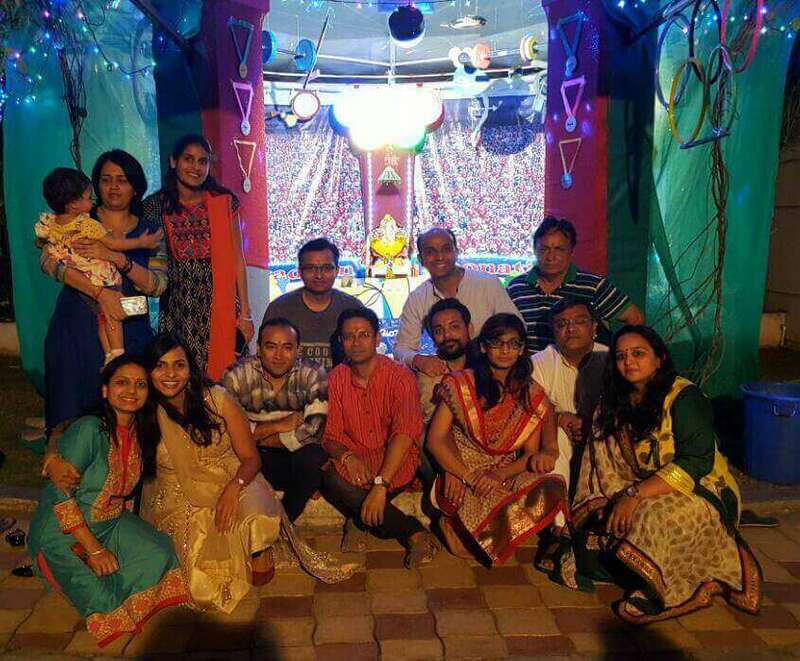 This year residents of our society have decorated the Pandal on the theme – Rio Olympics 2016. Here’s wishing that our effort to garner more and more medals at Olympics soar new highs in the coming years. 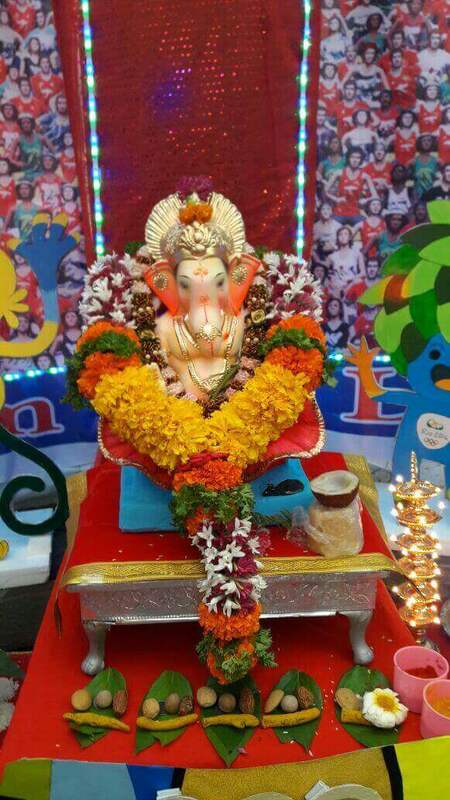 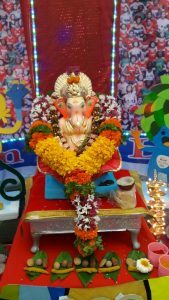 We have shown Ganpati Bappa seated at #1 position on the Rio podium. 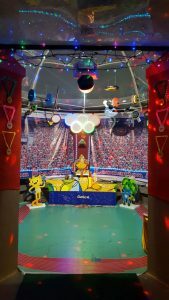 And the kids of our society have contributed various 3d models of the various sports held at Olympic games which have been used for decoration. 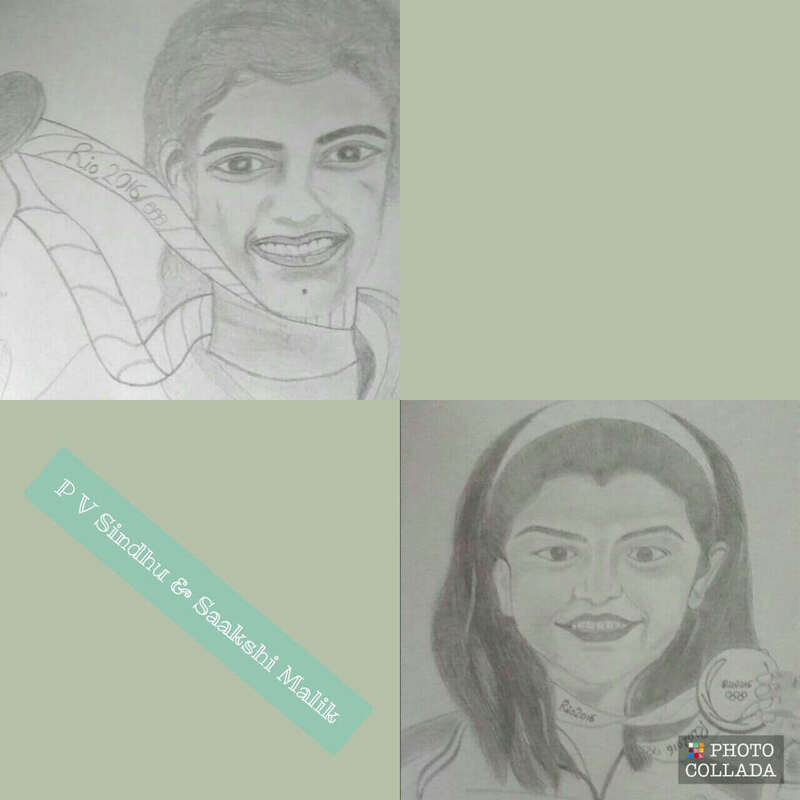 Two of our residents have hand sketched PV Sindhu and Sakshi who have brought prestigious medals for our country this year.